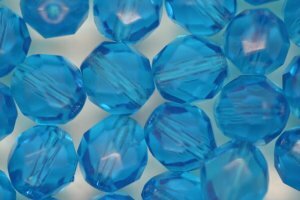 Our high quality Czech glass beads are known for exemplary craftsmanship, vivid color and bead-to-bead consistency. 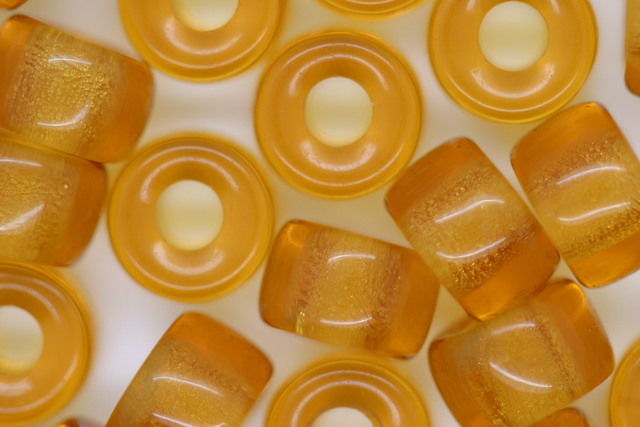 From fire-polished faceted shapes to smooth round druks and more, jewellery designers can choose the glass beads they need from a vast range of colors, coatings and finishes. Czech Glass Bugle Beads. Bugle beads are available in matching colours in 4 sizes. 2',3',5',2.5'. 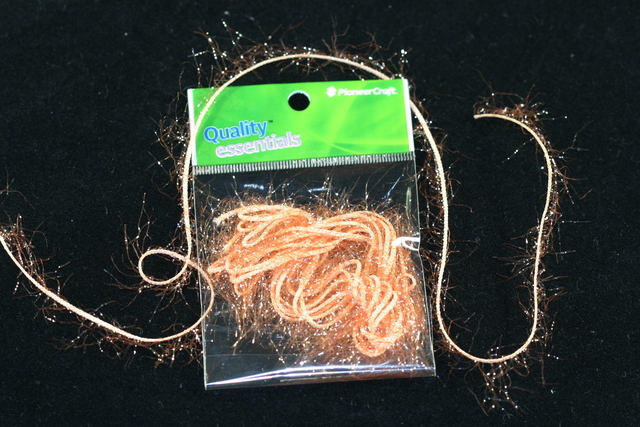 These are suitable for jewellery making and can be threaded with fine jewellery wire. If used for sewing with thread a small seed bead at each end of the bugle will stop the thread from being cut.The glass bugles can also be used for making Christmas star decorations. Czech Glass Pony Beads. 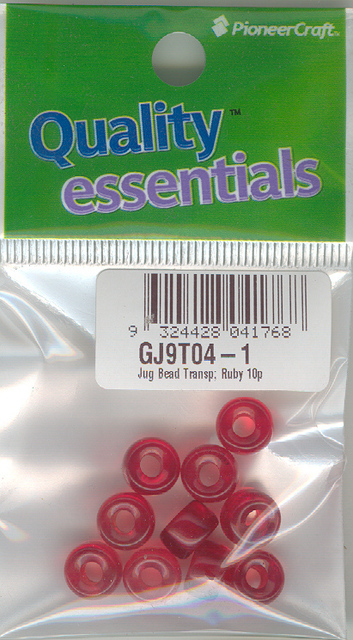 Pony (or Jug) beads are a very popuular choice for all beading projects. Glass Pony beads are perfect to make friendship and wrap bracelets or necklaces and earrings. These are also used to decorate tassel tops, threaded on cord to make handles for beaded evening bags used as small glass weights to decorate the edges of lace doilys and lace table throws. 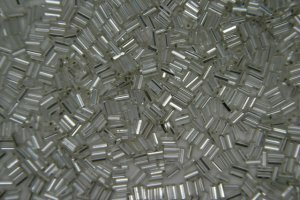 Czech Glass Facet Beads. 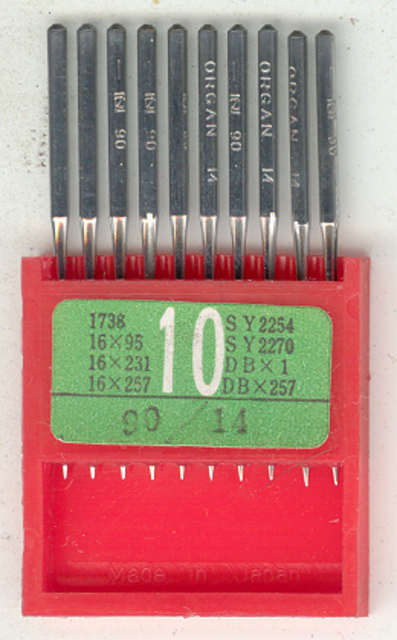 These are available in matching colours in 6mm and 8mm. 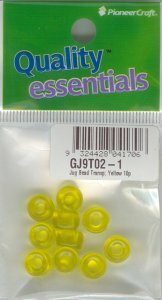 They are especially good for making good quality jewellery.The colours are rich and the sizes are even. 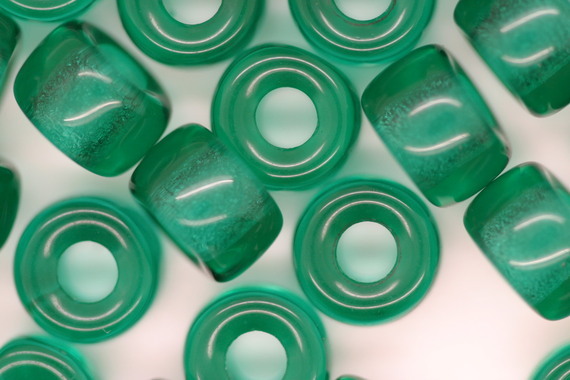 Czech Glass Round Beads. 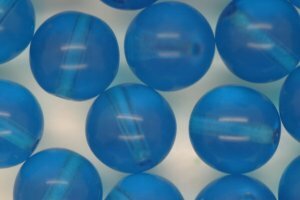 Round beads are available in matching colours in 4 sizes. 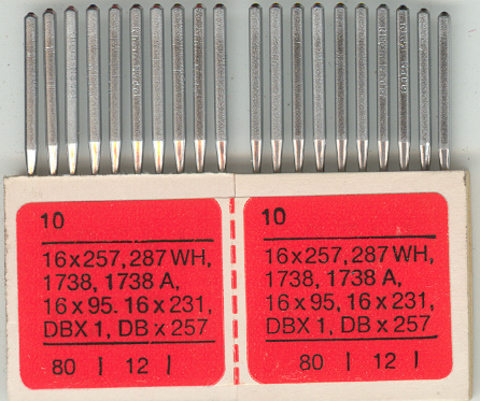 4mm, 6mm , 8mm, 10mm. 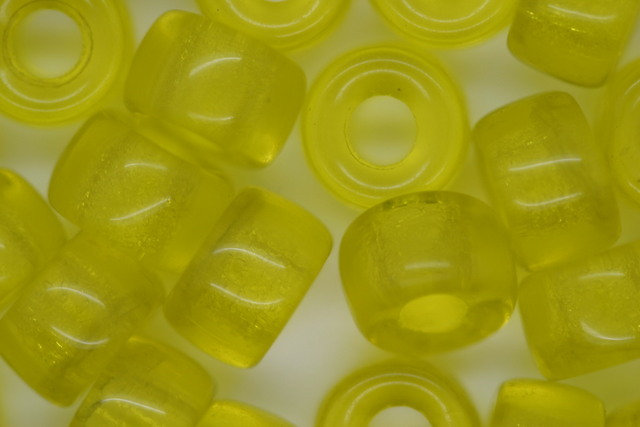 Our round beads are popular and used for jewellery making. They can be threaded on fine wire which can be crocheted or knitted to make earrings, necklaces, belts, bags and bracelets. The beads can be threaded onto eye or head pins and made into chunky bracelets. 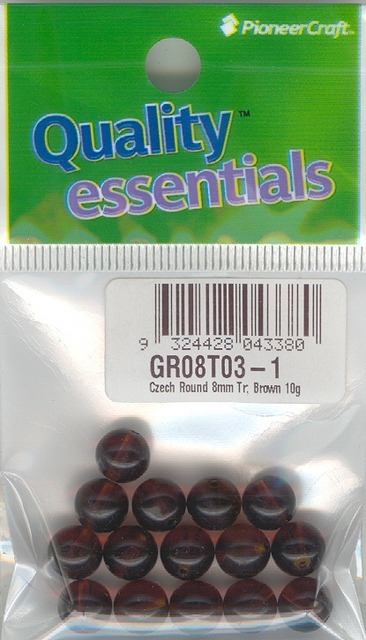 Czech Seed Beads. 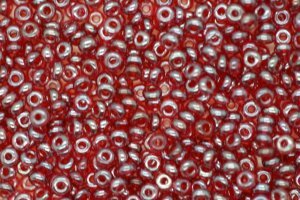 The difference between "seed beads" and Czech Seed Beads is the quality. The colour is richer, the beads are even in size, the hole goes right through and most can be be used(there is rarely a broken one). The seed beads are available in 3 sizes and some matching colours in each size. The smallest size is 11mm, next is 8mm and 5mm. 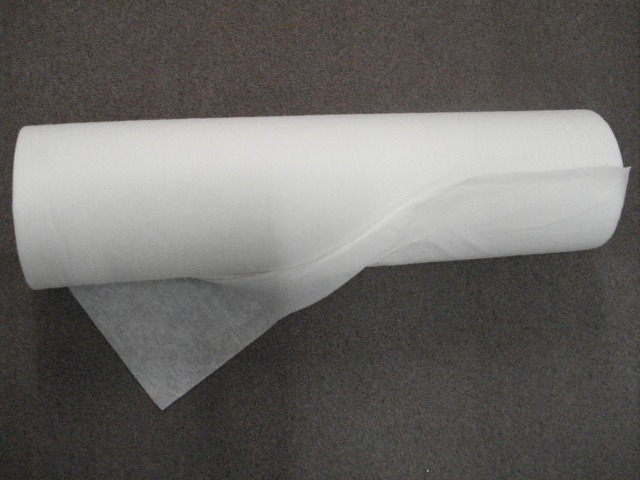 The 11m size can be knitted into evening bags, beautiful dresses for ceramic dolls, they can be used in embroidery, for embellishing needlework, and for weaving by hand or with a bead loom.